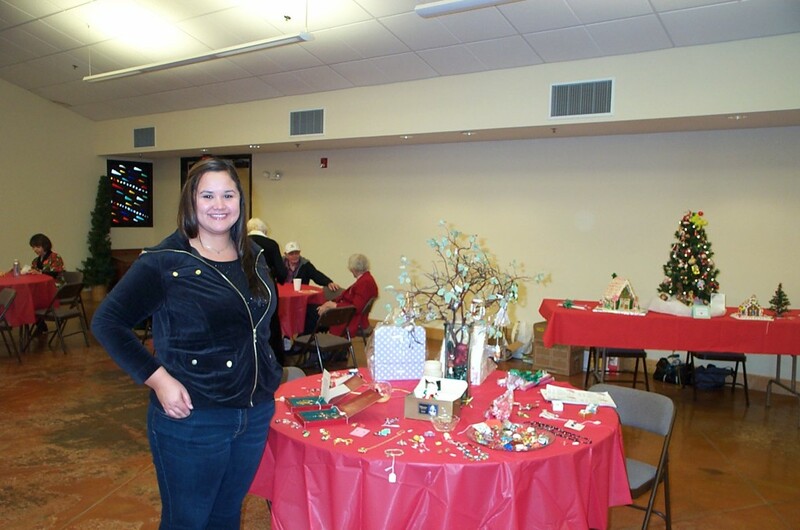 Last Saturday the St. Columba Anglican Church Women (ACW) hosted their first “Festival of Trees” as a fundraiser for local ministry. 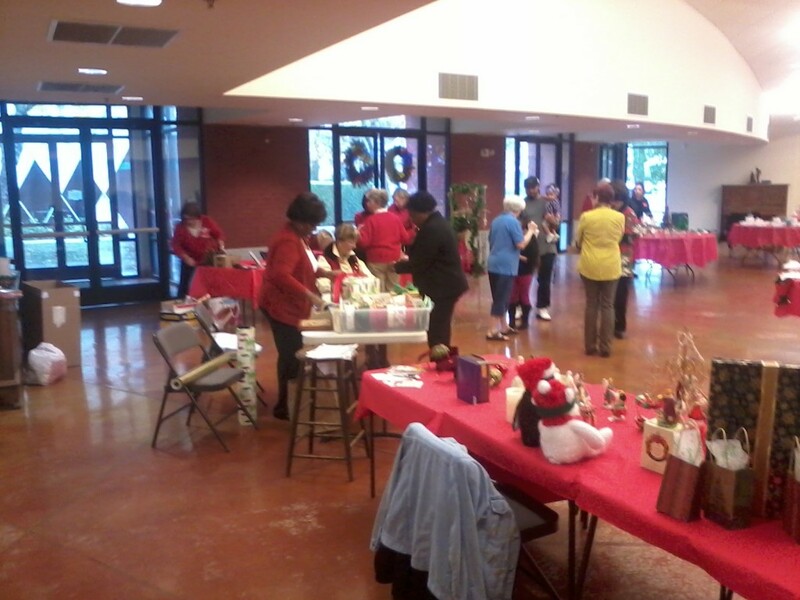 Many parishioners pitched in and helped with setup, food and beverages, creative work such as crafts and baked goods for donation, sales, and cleanup. Thanks to all who participated! 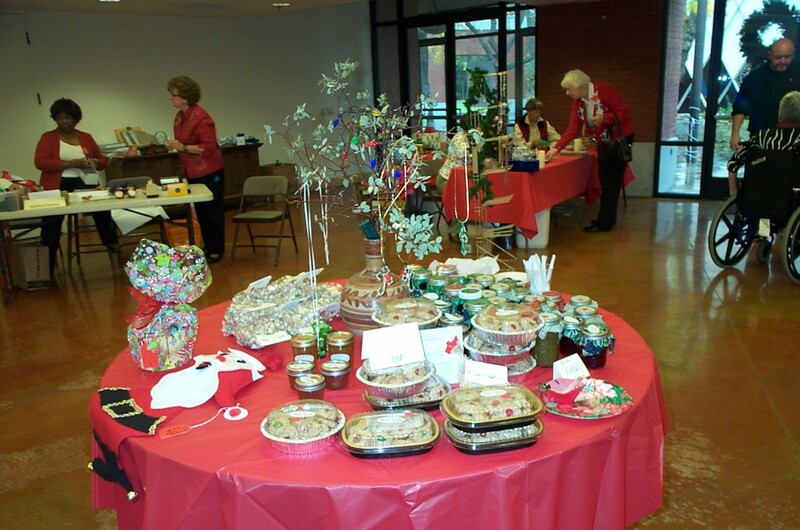 All proceeds go to benefit Hope Now for Youth, a local Christian organization that helps young men out of the gang scene and into jobs, stable home and family lives, and — often — a relationship with the Lord Jesus.